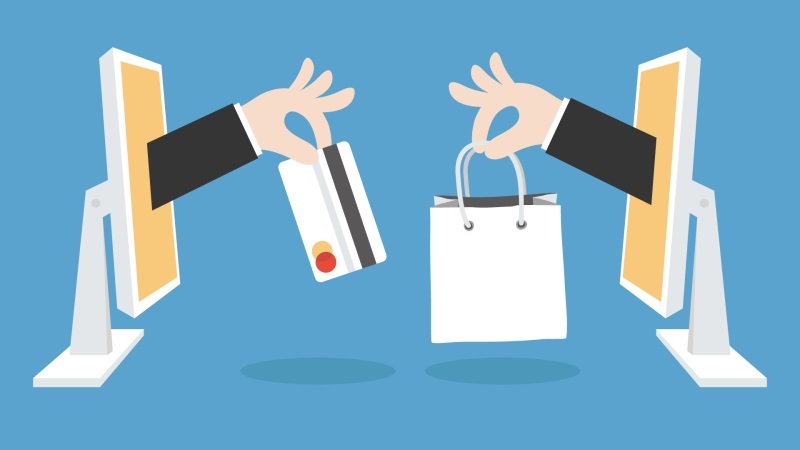 Do your ecommerce store ranking higher? Discover 6 SEO mistakes that must avoid and 12 seo tips that help your ecommerce store to rank higher in google. Search Engine Optimization is the art of optimizing a website around certain keywords to rank higher in search results. SEO does not only provide good ROI but also a lasting impact and many more benefits. which is why every online business owner should pay keen attention to it. This is why it is understandable that so many businesses obsess over search engine optimization. It is a must if you want to rank higher than your ranking. 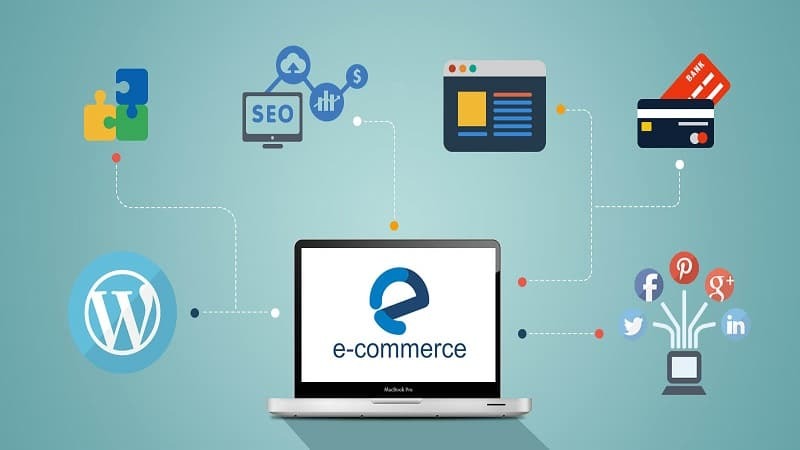 However, what will make you miss out on clicks, sales, and a good brand impression is you not knowing the right SEO tricks and tips that will help you get your e-commerce store on the top. Whether you are looking to improve on your existing e-commerce store or just want to get started, this guide provides very helpful tactical suggestions that will be useful when it comes to stepping up your Search Engine Optimization game. These days, it is not just enough for you to reach the first page. The best thing is ranking #1. However, there are some errors you need to avoid. Having thousands of product listing on your e-commerce store does not make search engine traffic roll in. That is very far from the reality. It kills the chances of your page. So, make sure you add a very short quality descriptive content to each product and don’t copy it from other e-commerce sites. Be unique and stay unique. Understand your ideal buyer and thpe kind of humor that they would appreciate. You can excite your potential buyer with specifications and features but what’s more important to them is what they stand to gain from buying the item. Here you learn that the benefit of the soap is beyond making the hands clean and soft but it arouses buyer’s holiday spirit which makes the period more festive and enjoyable. Make sure every product has a quality picture and video to it. E-commerce stores as a perfect medium when it comes to visual content and this has become quite important for SEO. Include high-quality pictures and videos for each product offered, tag it with relevant metadata. This will increase their showing up in a relevant search that is image-based. However, you need to store them in a way that they won’t slow down the speed at which your site loads. 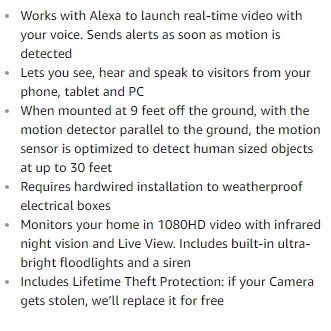 This is the description that comes with the product. Everyone who has that product has that same description. So using it means you’re using what every other marketer with the product is using. That doesn't present you as the professional that you are. They are already distributed to online stores and not properly written for sales. Create unique contents. Those many other descriptions all over the internet is bad for your SEO and your image. Don't allow yourself to be seen as unprofessional. Just cop a manufacturers product description and put it into Google’s search box and hit search and you’ll see thousands of copy and paste product description like the image above. Don’t just describe the quality of your products as excellent. Be sure to discuss the technical details of each product with their benefits. The quality of the product above isn’t directly mentioned anywhere in the bullet points but each of the points in the bullet gives users the impression of quality. Highlight the features of your product with an easy pattern and add a benefit to it. 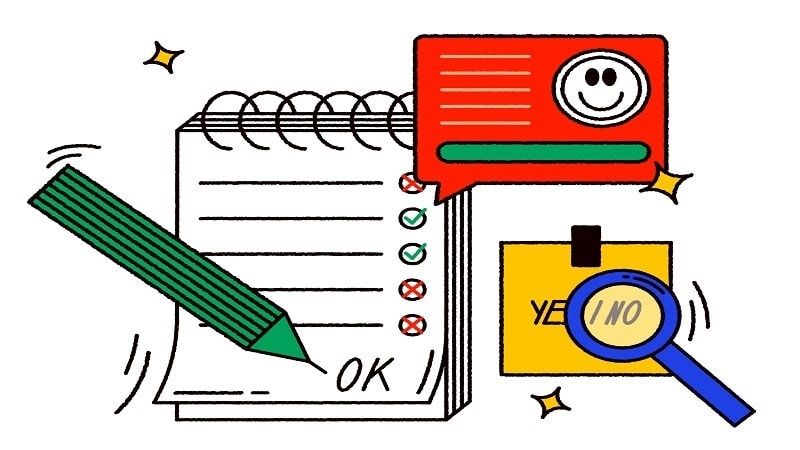 Majority of buyers want to read products reviews on online stores before they make a purchase. 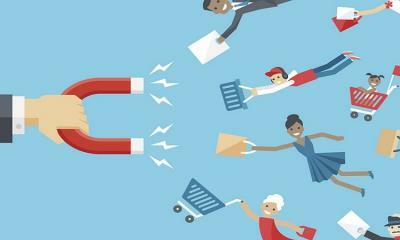 An e-commerce store with no reviews will miss out on a large percentage of the audience. Review pages reach search results’ top than selling pages, so encourage user’s review. Potential buyers can easily be lured into buying a product with a very high number of positive reviews and reviews with images of people attached to the quote add more credibility to the product. When you are writing the title page, headlines and product description, consider the search keywords that people use when they type them into search engines so that you won’t just be promoting items that people aren’t searching for. Have unique title tags, pages to print and avoid identical values. Use robots txt, canonical tag and add no-follow attributes to links. Anything duplicate will hurt your SEO. Imagine you have a retail pet store that sells dogs and cat food. Now, you have decided to sell both offline and online, hence the opening up of an e-commerce store. However, there are a lot of competitors that have been in the business for years online. So, how will you create an outstanding e-commerce store? The most important thing you can do to make your site stand out is to invest in keyword research. The SEO keywords make it easier for your potential buyers to find your e-commerce store on Bing, Yahoo or Google and they come in keywords or phrases. Conducting keyword research for your site is a very important first step you should take if you want to be located by buyers. Keyword research requires you to research a list of keywords with which your products will be labeled with online based on competitiveness, search volume etc. When you write your content around keywords that suits your products or services best, you will help your potential customers to find what they want. SEMrush is a great tool for researching keyword and you will also get to see the number of times a particular keyword was searched in a month. You will also see if the keyword is difficult. However, don’t pick keywords with high search volume but the ones with low keyword difficulty will do. It could help you rank easily on the first page instead of trying to rank for keywords with big volume keywords. 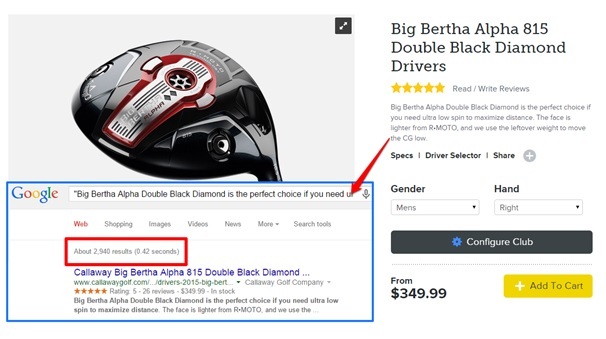 Another way to search for keywords for your products is through Amazon Suggest. This will help you know what’s popular among buyers. 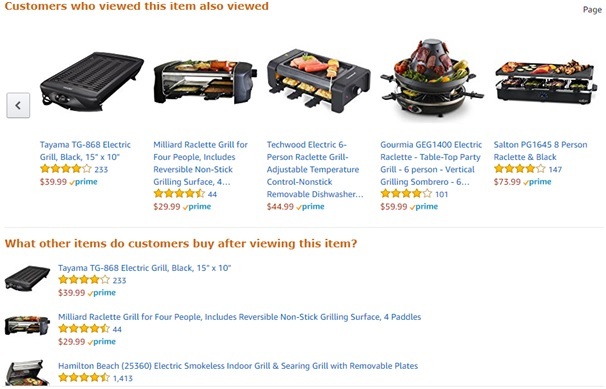 Amazon Suggest simply suggest the search words that often come up, which will help you have an idea about the terms that are most popular and relevant. You don’t necessarily have to use these words for your SEO but you will learn about the ones among your products that you should focus on when you are optimizing your e-commerce store for search engine optimization. For example, “Green shoes” may be frequently searched, but it is too broad and it can’t help you to get discovered online. Having another website link to yours is a big deal in SEO that many people don’t mind paying for. However, buying links is not recommended because you can get banned from Google or other search engines. There are two ways to do this. Get backlinks and create a website to get natural links from. Create a unique and remarkable experience that people will want to tell others about, which will make people link to it. You have to be unique in every way, such as creating a buzzworthy and unique content. Social media helps to promote online business, which can’t be done without content marketing. Social sharing boosts the ranking of a website on search engines. Google will favor your e-commerce store if you have many readers that share your engaging content. The sales pitch isn’t exactly what customers are looking for when they are looking to purchase a product. It’s pushy and aggressive. To sell your products without pushing your customers away, you have to get the solution to problems and create helpful content around it. Sell the solution to the prospects in the content you’re sharing with them. Solution selling is a sales methodology that says, rather than just promoting a product, the salesperson focuses on the customer's problems and addresses the issue with appropriate offerings. Understand your target market, which will determine the content you will be publishing. Know who your audience is; their age, interests, their occupations and so on. This way you can write tailored content towards their needs and they are likely to share content that relates to them, which increases social shares and the place of your e-commerce site on search engines. Mobile shopping is now becoming hotter and many people make purchases through mobile devices, which mean having a mobile-friendly version of the e-commerce store is very important. 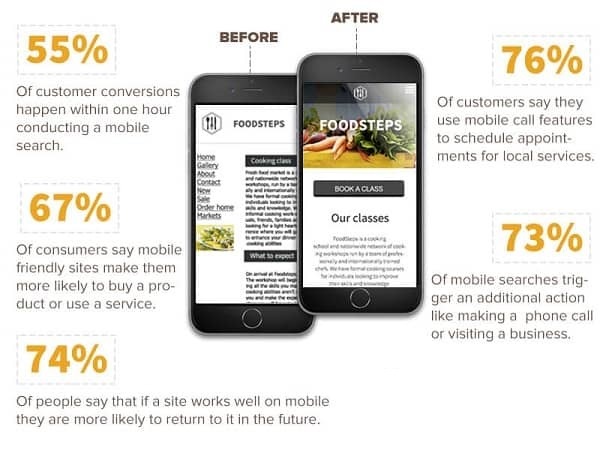 About 31% of the users of mobile Internet use their phones to go online and 61% of customers who go to a website that is not mobile-friendly visit a competitor’s site. Many e-commerce sites have had problems with their sites’ mobile versions because of duplicated content. Thanks to the advent of reliable website design, your site can be coded to work on any device (mobile phone, tablet, desktop). Interlinking, whereby you link pages of a website to other pages in the same website, does not only help in establishing anchor text but also boost your rankings. The website makes use of the navigation bar, related products, categories and other features for the convenience of the customers. But there is still more to do on interlinking. However, you need to use it sparingly. Google might suspect you if you pack your pages with interlinks, so make it natural and don’t add too many links with exact anchor text. 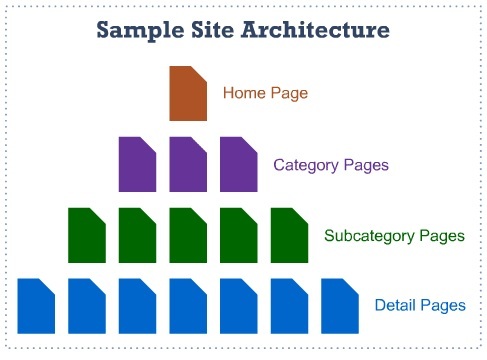 Whether you are redesigning your website or building it from scratch, information architecture is very important. Great architecture can affect the usability of website and conversions in a dramatic way. 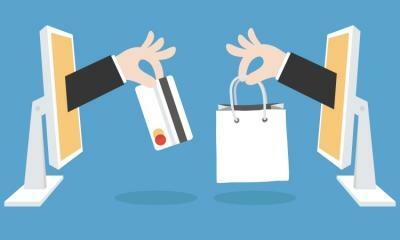 Additionally, good planning will make it easier to expand your e-commerce store in the future. Focus on “flat architecture” since it needs a few clicks to move from the homepage to the product page as clearly seen in the image above. Usability is very important for SEO and it makes visitors happy. 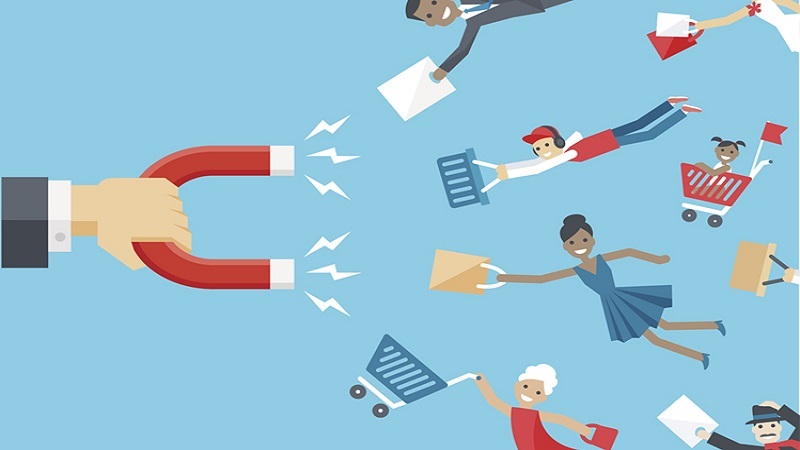 An e-commerce site with a SEO and great user experience will keep its customers coming back because it will be fun, helpful, easy, with users spending more time on your site. Make sure your checkout process has some few steps and seamlessly work, easy for customers to contact you, easier navigation to important information and be sure your e-commerce site loads quickly. After your own keyword research, conduct competitor research. This includes researching the keywords they are going for, how high their domain authority is, where they get their links, what their site architecture is like and how you can make your own site difference to theirs and still be ahead. Make sure the blog you create for e-commerce store is sure about what it’s talking about. Show that you are an expert in that niche, which you really are, right? So, the best way to do this is to run an unbiased blog, with very useful information such as explaining how to do things and being the expert and not the salesman. Since you are not in the business with any bad intention, such as switching people or planning on bait, so learn to build trust. Add testimonials embedded from customer’s tweets and testimonials from people that are well-respected in your industry. Display security badges and provide guarantees. There are a lot of reasons for you to optimize your e-commerce site for search engines, but everything is done towards increasing sales. When you do your SEO right, you will certainly see an increased quality traffic, which results in more visitors and conversions. However, don’t forget that the work of SEO isn’t a one-time deal. 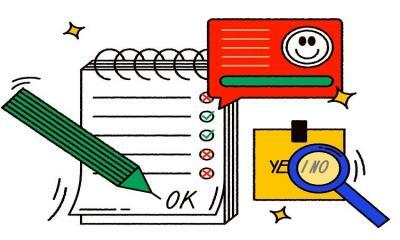 You need to regularly update yourself to accordingly adjust your strategy since major search engines, including Google, constantly update their algorithms. I hope what you have been able to learn from this article to help you create your own Search Engine Optimization strategy to boost your e-commerce store and sales. Your tips are more than great! Thank you for posting! keep posting such good and meaningful articles.